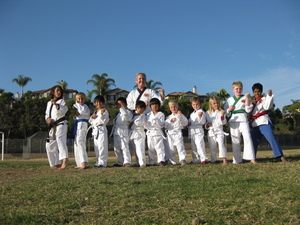 Children learn traditional Korean Martial Arts building confidence, self-discipline, physical agility, and self-defense ability from a caring, positive, highly trained role model. 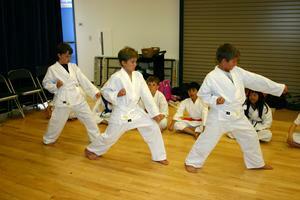 They are taught that with learning martial arts comes the responsibility of knowing the appropriate times to practice and use it. We prepare students for the demands of school by providing a highly structured environment that is physically and mentally stimulating and tons of fun! please click on your school below.